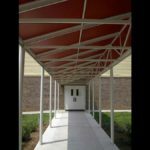 Finish options include siliconized polyester powder coat, anodizing, and fluoropolymer coatings including Kynar®. 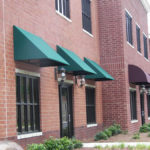 We offer finish warranties up to 20 years. 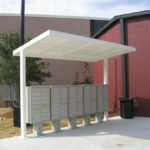 ASP aluminum is up to 45% recycled aluminum content. 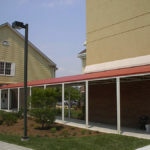 Both powder coating and recycled content contribute towards LEED certification points. 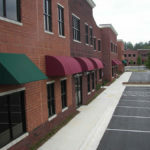 ASP provides detailed shop drawings. 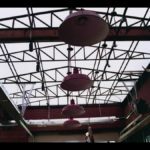 We can provide an engineer’s stamp on these drawings in most states. 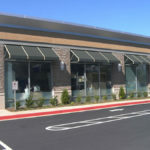 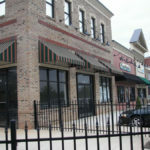 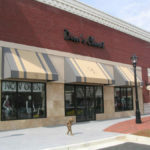 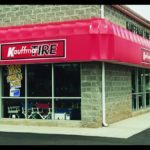 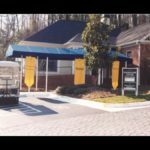 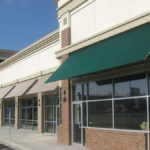 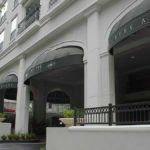 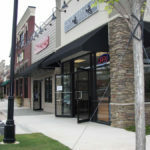 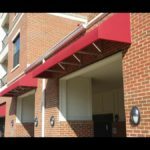 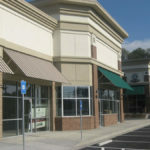 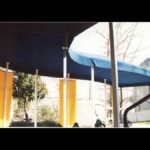 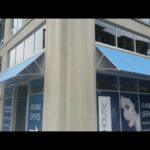 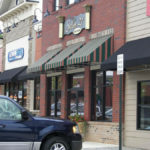 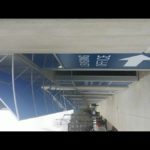 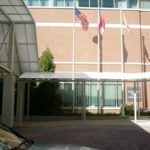 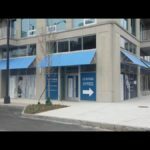 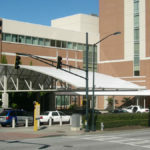 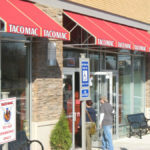 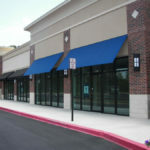 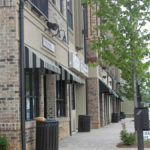 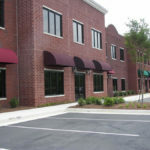 ASP currently offers installation of our Fabric Awnings and Canopies in Georgia, Alabama, South Carolina, North Carolina, and Tennessee.